Glory Healthcare Services provides in-home, one-on-one services to assist the elderly, differently-abled, and patients after illness or injury. Services include nursing services, light housekeeping, bathing, laundry, medication reminders, and transportation for errands and doctor appointment. Services are provided by qualified healthcare professionals. 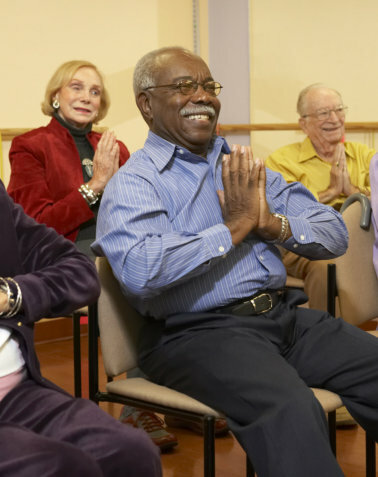 Glory Healthcare Services Adult Day Health Program provides a safe, friendly environment for the aging adults to spend time with peers and receive health services. Qualified staff will engage clients at our center with musical and creative projects at the center and participating in activities in the community. Nursing professional will also provide health monitoring and health management. The Glory Healthcare staff are all certified, qualified healthcare professionals. We provide care and comfort to clients while receiving up-to-date training on healthcare standards. We do our best to serve you with above-standard care that fits your needs. Glory Healthcare Services, LLC is committed to providing professional, compassionate care to neonates, pediatrics, seniors, and differently-abled individuals without changing their lifestyle while maintaining their independence in their home and in the community.